Credit for this Darth Vader QR code goes to Georgio Prenson. 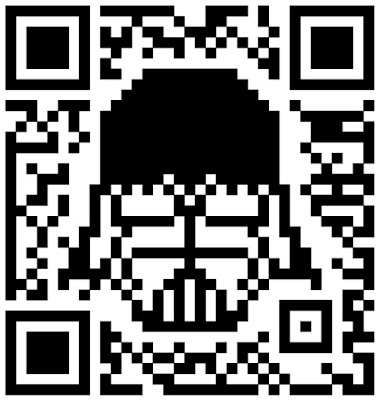 Also, check out what else he has done with this QR code. But scan it first and see what happens.